“Members of the diplomatic corps in Lebanon have accompanied Foreign Minister Gebran Bassil on a tour during which they were reassured about the groundlessness of these allegations. Also, the UNIFIL command denied the existence of any weapons in the area of operation of the Green Without Borders,” he told his guest. 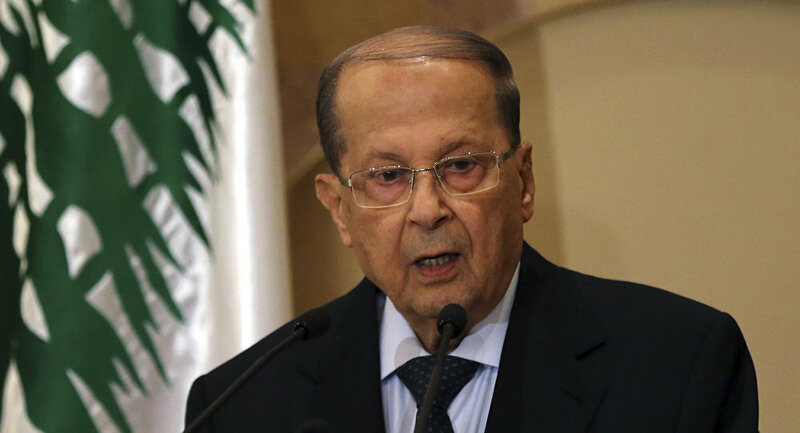 “Lebanon is committed to maintaining stability along the border and implementing Resolution 1701, at a time when Israel continues to violate Lebanese sovereignty on land, sea and air level, going against all international resolutions issued by the Security Council and the United Nations,” Aoun said.